Iowa trial attorneys fight for Iowa families every day in courthouses and communities across the state. Trial attorneys are leaders in volunteerism and community involvement, and have been since long before the foundation of the Iowa Association for Justice (IAJ) in 1973. Giving back to the state is a natural extension of a trial attorney’s professional purpose – to help struggling Iowans get back on their feet. That is why IAJ has worked to focus our members’ humanitarian spirit on multiple fronts. 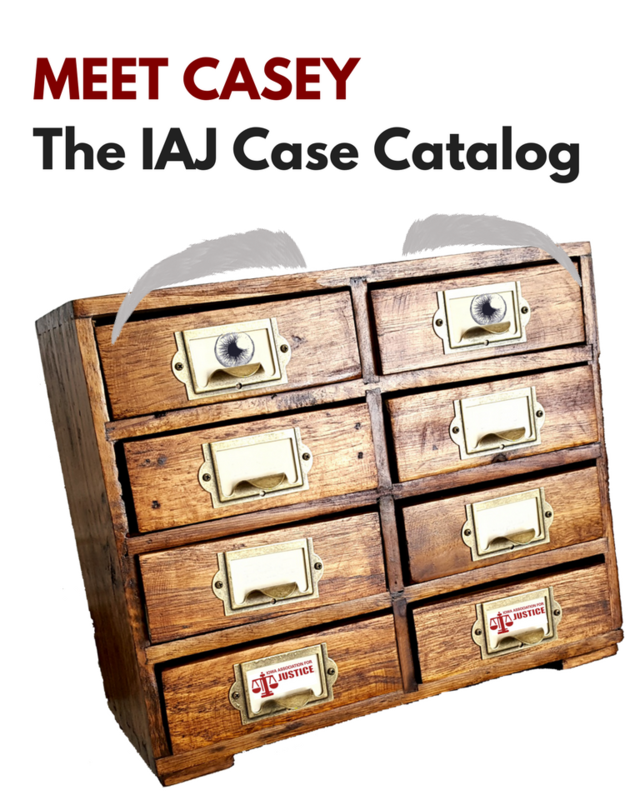 In 2008, IAJ launched its Justice In Deed initiative which links Iowa trial attorneys with community organizations to help meet critical needs. Over the years our members have joined together to build homes with Habitat for Humanity, help flood and tornado victims in Cedar Rapids and Mapleton and help clothe disadvantaged schoolchildren during the cold winter months. For the past coupe of years IAJ has been working with the Iowa Bicycle Coalition and the Iowa Foundation for Justice to promote bicycle helmet use for Iowa kids through a joint effort called the Safe Cycling Project. It is estimated that 75 percent of bicycle-related fatalities among children could be prevented with a helmet. We’ve collaborated to outfit thousands of children with new bike helmets at community events across the state. Since 2003, IAJ has worked with the Iowa Foundation for Justice to lend an extra hand to injured workers and their families through the Byard Braley Scholarship Fund. The fund grants scholarships to injured workers or their family members who’ve been set back by a workplace injury and are in pursuit of further education. 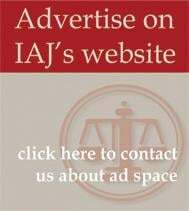 - The Iowa Foundation for Justice is IAJ's public education and community service arm.